Cacao powder, cacao butter, natural cocoa powder, dutch cocoa powder, cacao and cocoa nibs – just one or two of the delicious products that we extract from the cacao bean. But what is really the difference between them all – specifically cacao and cocoa? This recipe will get your taste buds buzzing! 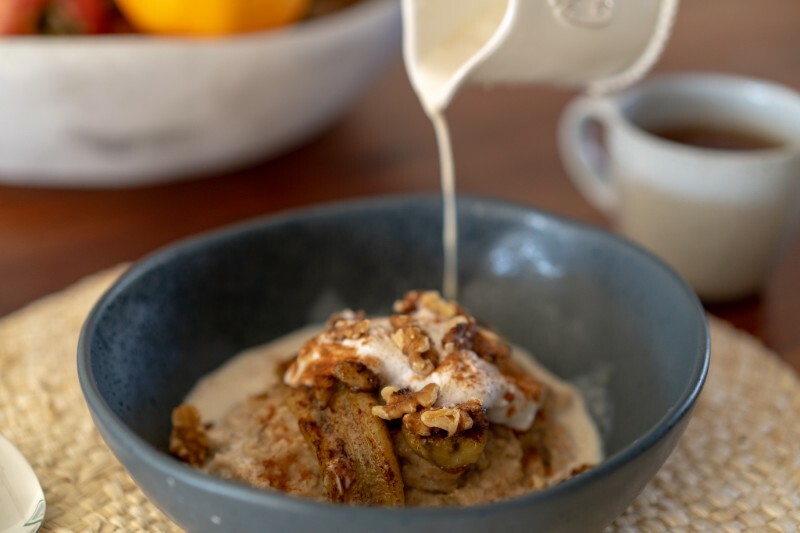 A delicious breakfast idea that tastes so good you would think it would be bad for you, but it's not! 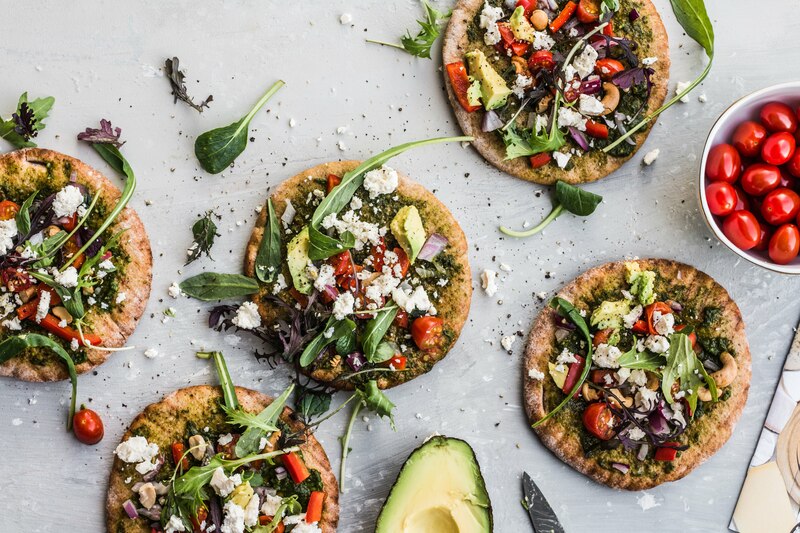 These healthy Feta and Pesto Pita Pizzas is a great recipe to enjoy with friends and family.